Hilltop Club near WKU offers the privacy and lifestyle you deserve in an off-campus student community. 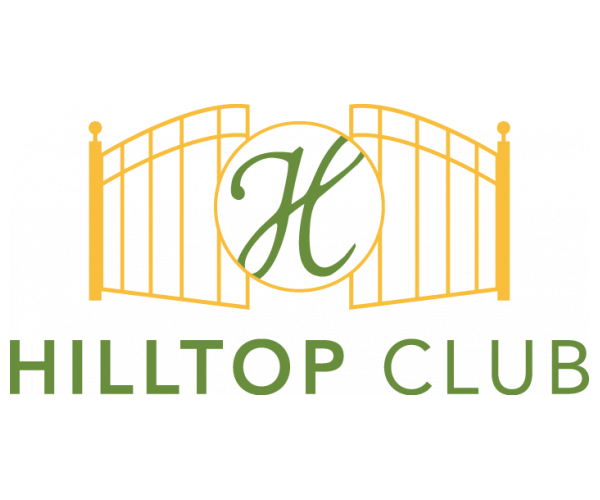 Come Home To Hilltop Club! Enjoy a unique blend of urban and residential life, minutes away from Western Kentucky University. Our roommate matching program and fun resident events foster lasting resident relationships. We'll help you live well and study hard with our 24-hour fitness center, private bedrooms, all-inclusive rent, and 24-hour computer center and study lounge.